This entry was tagged Anna dello Russo, collaboration, fashion, Fashion week, H&M, Jewellery. Bookmark the permalink. 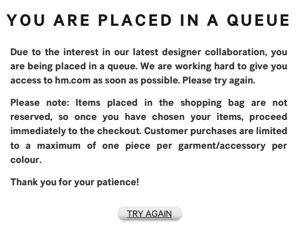 So jealous, we cannot online shop H&M in the USA 😦 Can’t wait until that changes. Can’t wait to see the ADR collection up close and personal tho. Great post!